We partnered with Radio Africa Kitchen to create Community Tuesdays. 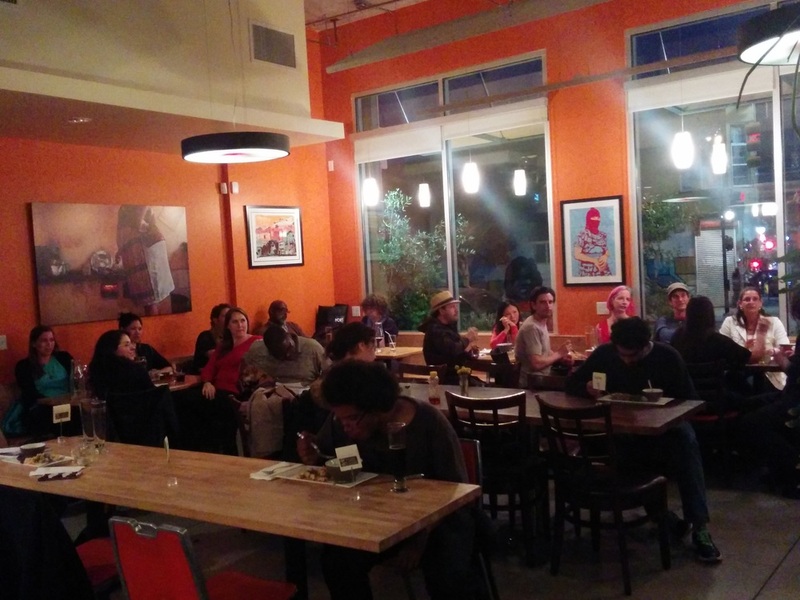 Radio Africa and Kitchen offers a $10 two course menu and their space to hold the events. If you are interested in setting up an event on Community Tuesdays and would like to receive more information, please email rahwa@andreabakerconsulting.com or call 415-206-1936.